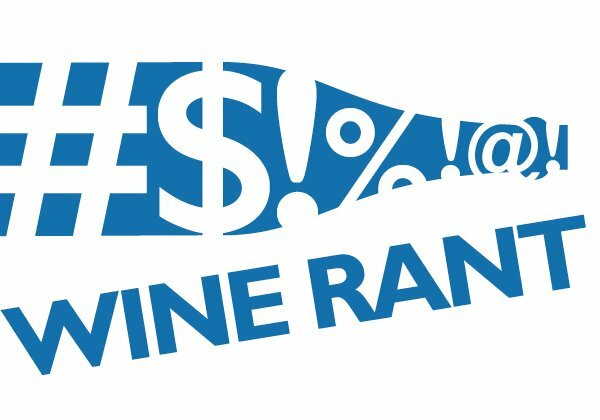 Is pay to play wrecking wine criticism? 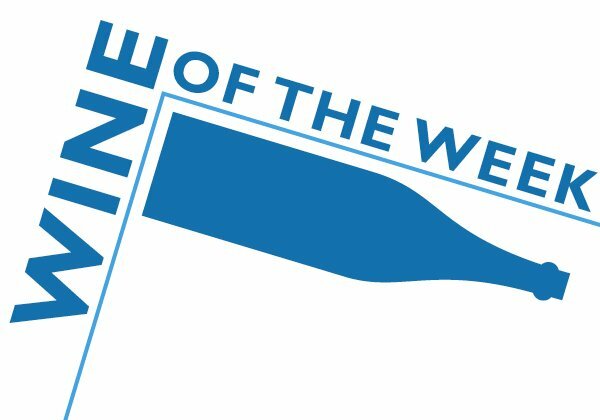 Is “pay to play” wrecking wine criticism? 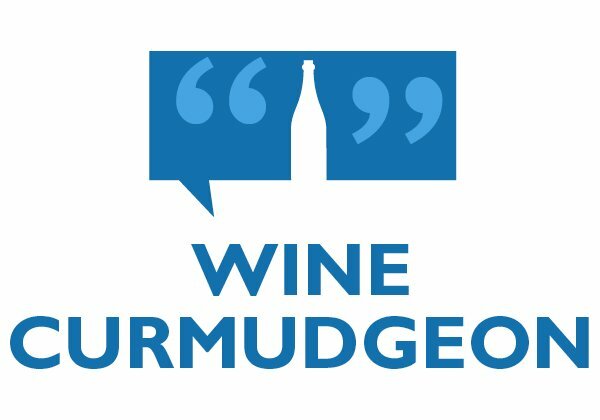 Wine Curmudgeon on Is “pay to play” wrecking wine criticism? 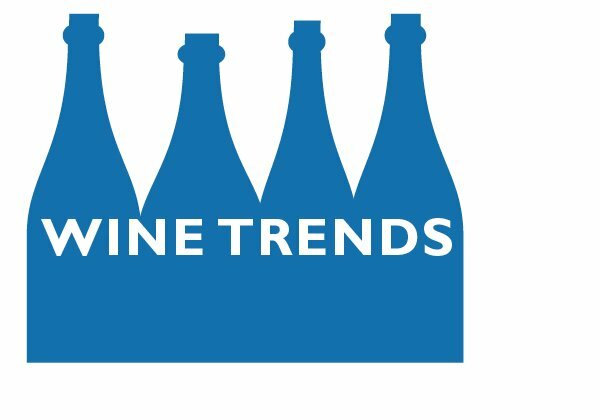 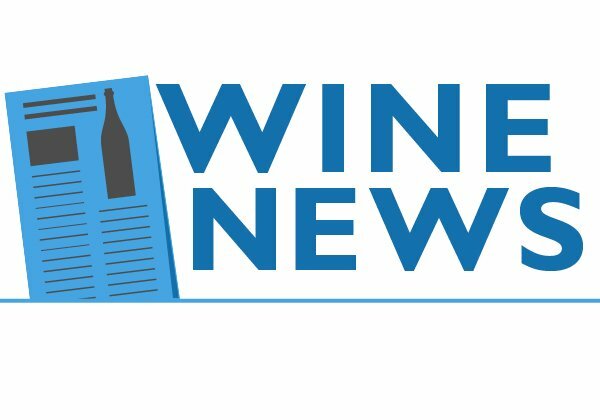 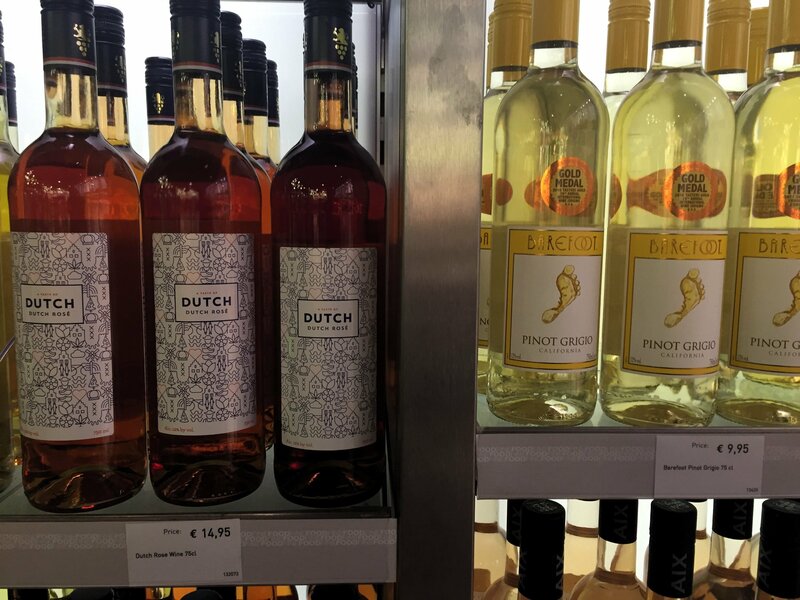 William Baker on Is “pay to play” wrecking wine criticism?